What is Kick’n & Box’n? 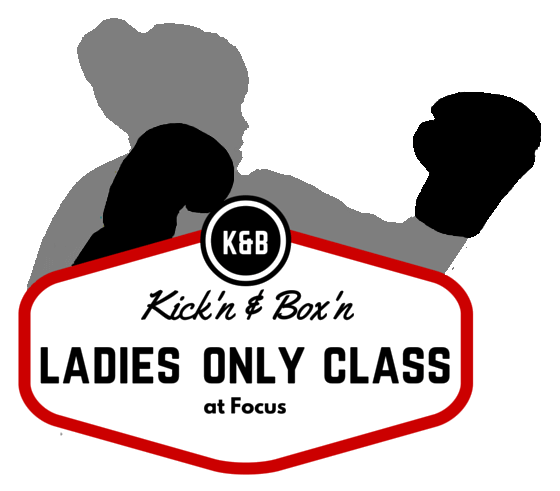 It is a Ladies only pad striking non contact fitness class. Always a fun workout consisting of various boxing and kicking exercises. You will be taught how to hit hard, hit fast from a British champion, European and Commonwealth medalist, and incorporate fitness work along the way. Is Kick’n & Box’n for you? We have a mix of all ages and abilities making it a brilliant class atmosphere. No equipment needed all gloves and pads are provided. Click the button below to launch the Kick'n & Box'n timetable. 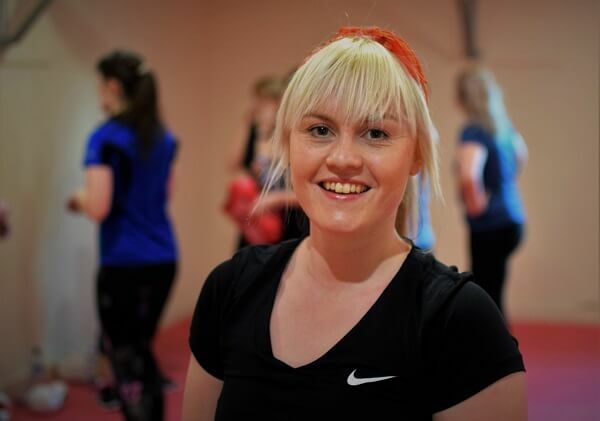 Louise is a fully qualified Taekwondo instructor, 8 times British champion, 2 times Commonwealth Medalist, European Medalist and winner of many international open competitions. She was a full time Olympic training athlete for team GB and traveled all around the world, representing her country and sport from 2006 to 2013.